The PCB manufacturing costs has increased tremendously. This is because today&rsquo;s manufacturers use specialized base and solder mask materials to assemble printed circuit boards (PCBs) to meet the applications requirements of industries. The PCB manufacturing costs has increased tremendously. This is because today’s manufacturers use specialized base and solder mask materials to assemble printed circuit boards (PCBs) to meet the applications requirements of industries. This leads to an increase in the overall making costs. The focus is on minimizing costs while maintaining high quality standards. The PCB manufacturers are employing several techniques to reduce the PCB assembly costs. We, at Sierra Assembly Technology, specialize in low cost PCB assembly services. Our engineers understand the importance of quality and cost management. PCB manufactures employ several ways to cut down the PCB assembly cost. We at Sierra Assembly Technology is well aware of those techniques and thus is specialize in low cost PCB assembly. Our engineers understand the need to keep the cost low, whilst not compromising on the quality of the assembly. 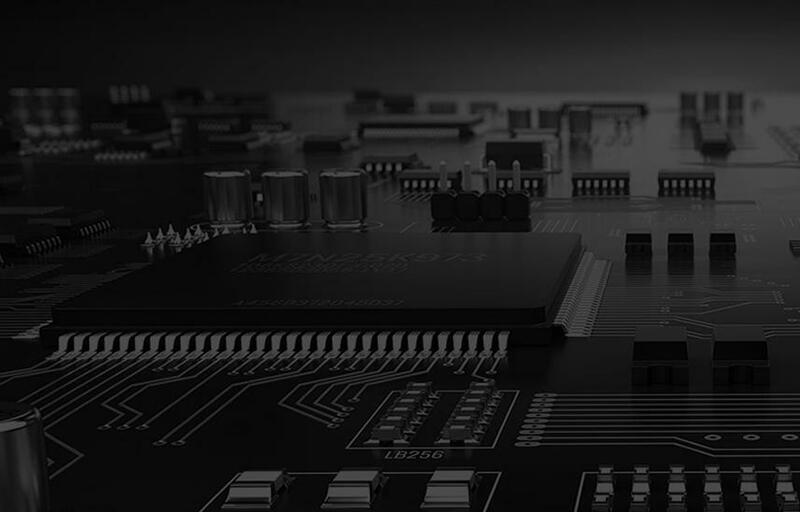 We have a team of professionals who possess vast knowledge on various aspects of PCB assembly including substrate selection, design for manufacturing (DFM), electronic schematics, PCB layout, and panel optimization, among others. Our professionals employ the following techniques, among several others to keep the overall PCB assembly costs low. We possess highly advanced manufacturing equipment that helps get the assembly done faster and cost-effectively. Do you have specific low cost PCB assembly requirements? Please contact us today. Else, you can also request a quote to know more.